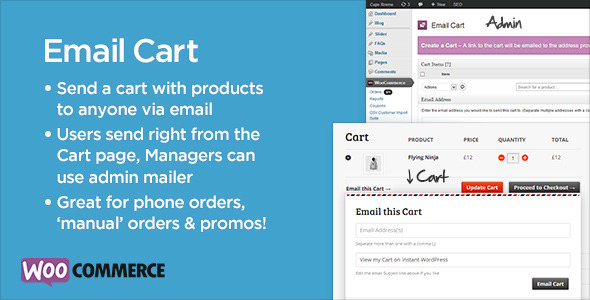 We’ll design a robust shopping cart that’s easy for you to manage! It’s so simple for you to add, update or remove products. 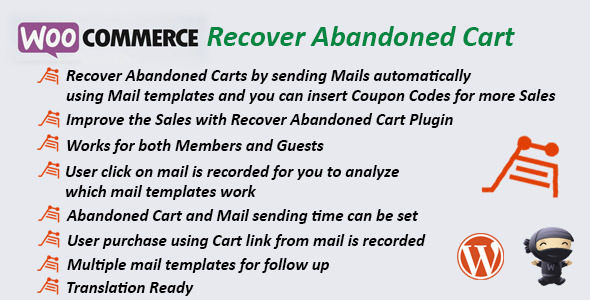 On average, 70% or more of visitors who add something to the cart will leave and never return. Just by triggering a simple reminder email, perhaps offering a small discount, you can get a substantial number of orders back. 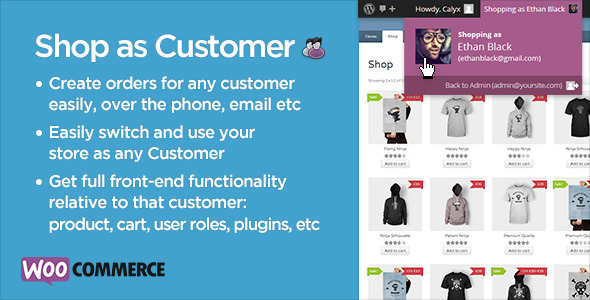 You can send any customer a pre-populated invoice that’s ready to checkout. 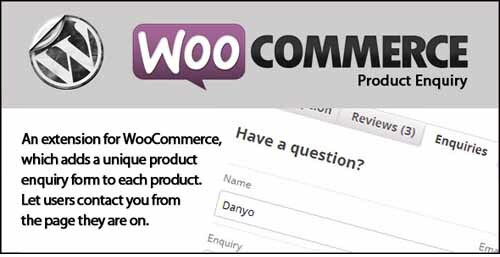 All they need to do is follow the link and they’ll land on the checkout page with the products you put together ready. This is a great way to offer custom quotes and product bundles. 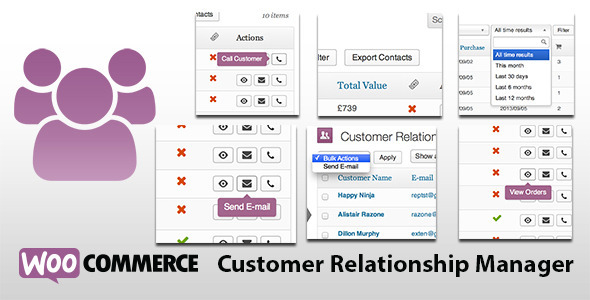 Combine it with a robust product inquiry feature, and you can improve your customer service. 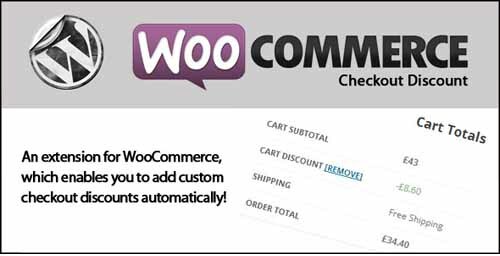 This gives you the ability to switch to a customer’s profile and fulfill an order for them on your website. Useful in situations where you take orders over the phone and want to quickly key in the order without checking an existing customer out as a guest. 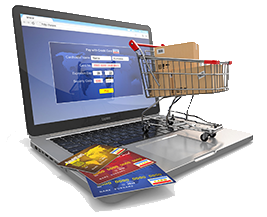 If you offer a lot of different products that ship from multiple places, using a few different carriers, then you know how complicated shipping can be. This feature is a lifesaver when it comes to constructing a sensible, rule-based shipping setup for your store. This powerful feature gives you everything you need to create a fully functional Amazon affiliate store on your own website. 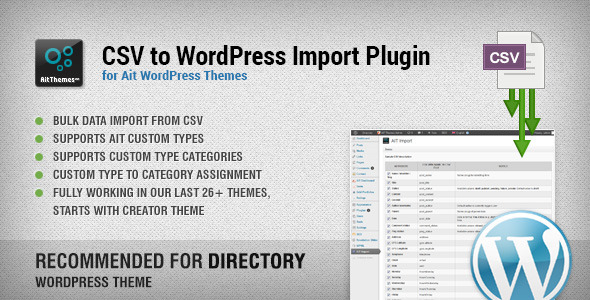 You can import hundreds of products from Amazon to be featured, and allow users to checkout on your own site. Do you have something for sale like glasses, with multiple frame styles, lens options, colours, and so on? If you have a lot of variations, chances are you want to show the customer as accurate a picture of what they’re getting as possible. 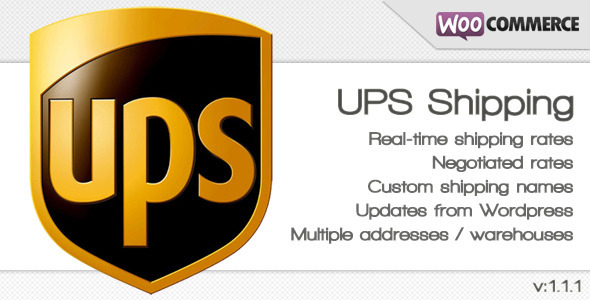 We can integrate a lot of shipping methods into your store, and UPS is one of the most popular ones. 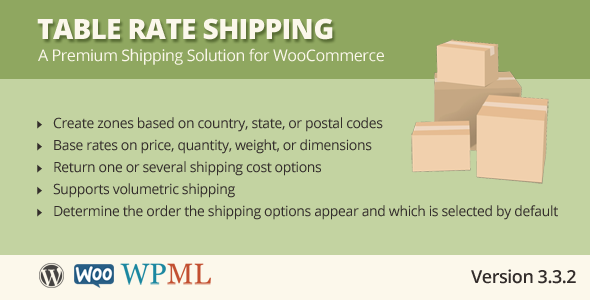 You can get real time rates, create custom shipping quotes, and more with this handy feature. 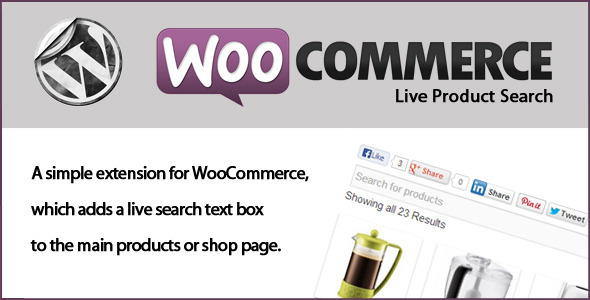 This enhances the search parameters to include all sorts of extra product information and delivers accurate results. Importing products isn’t hard when you have only a few, but try adding a few hundred or more and it becomes a serious chore. 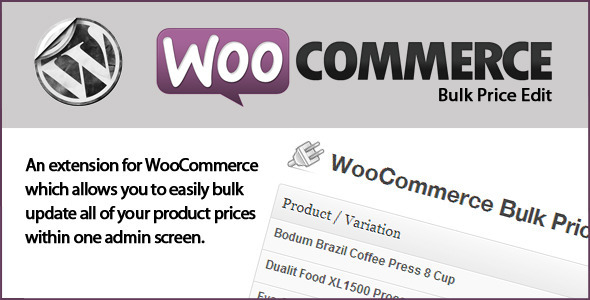 This feature lets you easily bulk import products to your store. If you want to encourage people to sign up for your site, you might display some very tantalizing products but omit the pricing. Once they sign up they can see the price. This is a great way to leverage curiosity if you use it right! If you want to edit prices in your store, you can use this feature to make bulk price edits to multiple products from one screen in your admin. 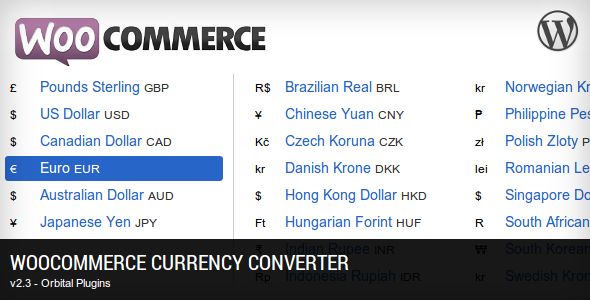 Allow easy conversions between currencies. Very useful if you do a lot of overseas sales. Using a CRM platform brings tons of adantages when it comes to understanding, managing, and catering to your customer base. 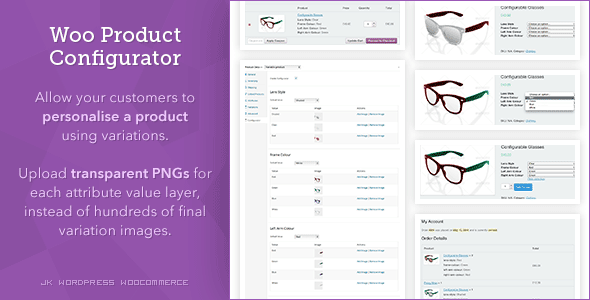 When shoppers are browsing product categories, they can only see small thumbnails of your products. 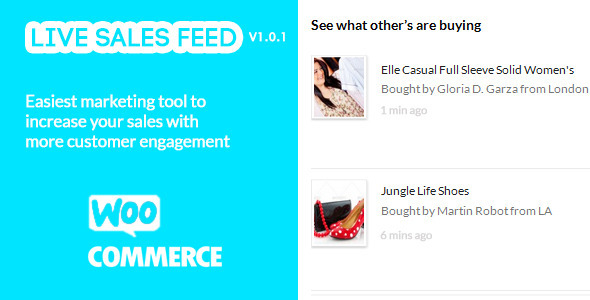 This feature lets them hover over those images, and see a larger preview, which helps improve their shopping experience. Sometimes you want to have an automatic discount applied to every product in your store. 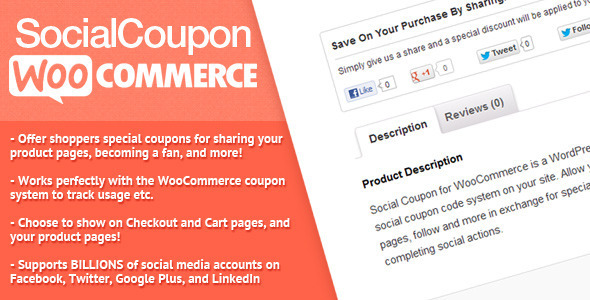 This feature lets you do just that and automatically applies the discount to the shopper’s cart. 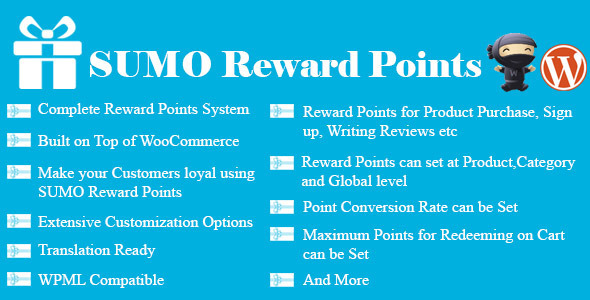 This gives potential customers the proof that others are buying products, and if there’s a limited quantity, perhaps during a special promotion, it encourages them to take action faster. 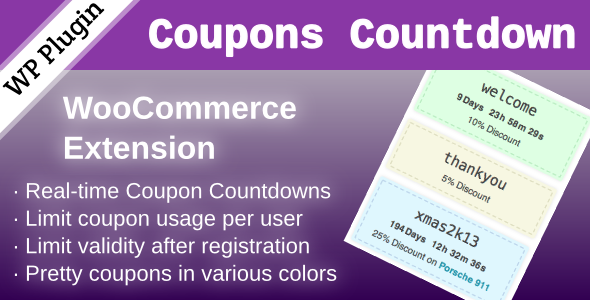 This handy feature allows you to display coupons in a more dynamic way, with custom text and messaging for volume discounts. A great way to encourage larger orders on your site. Here’s a great way to get your visitors to chase the carrot and bite on a purchase. 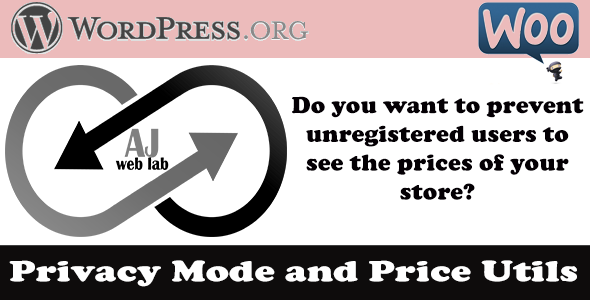 It allows you to set price increases or drops over a time duration. For example, price will go up £1 every ten minutes. Want to offer a free gift for a first time purchase or as part of a larger order? This helps you do just that.